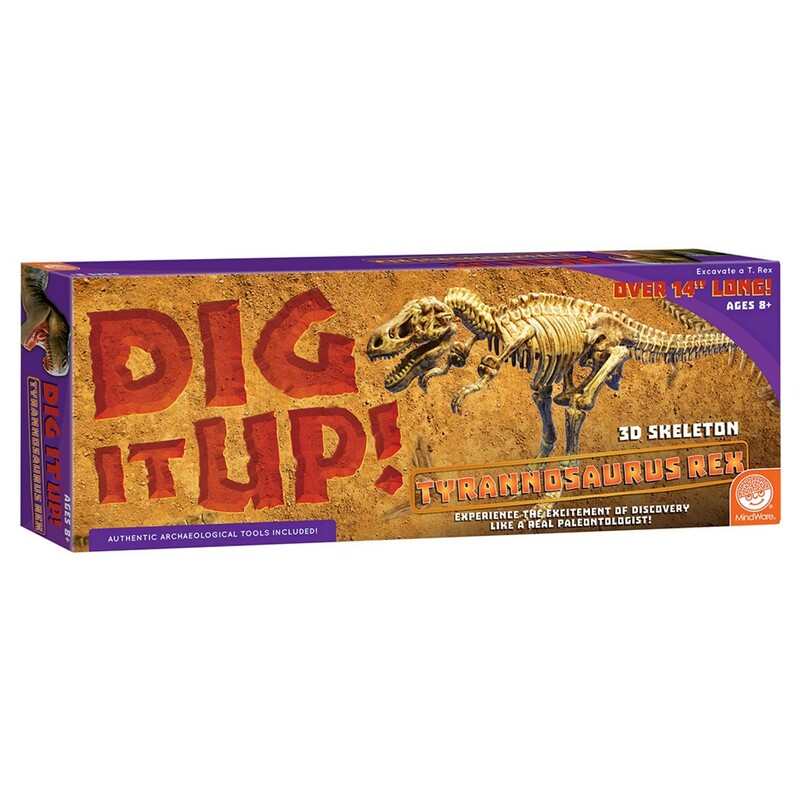 Bring home the mystery and excitement of a paleontologist dig! 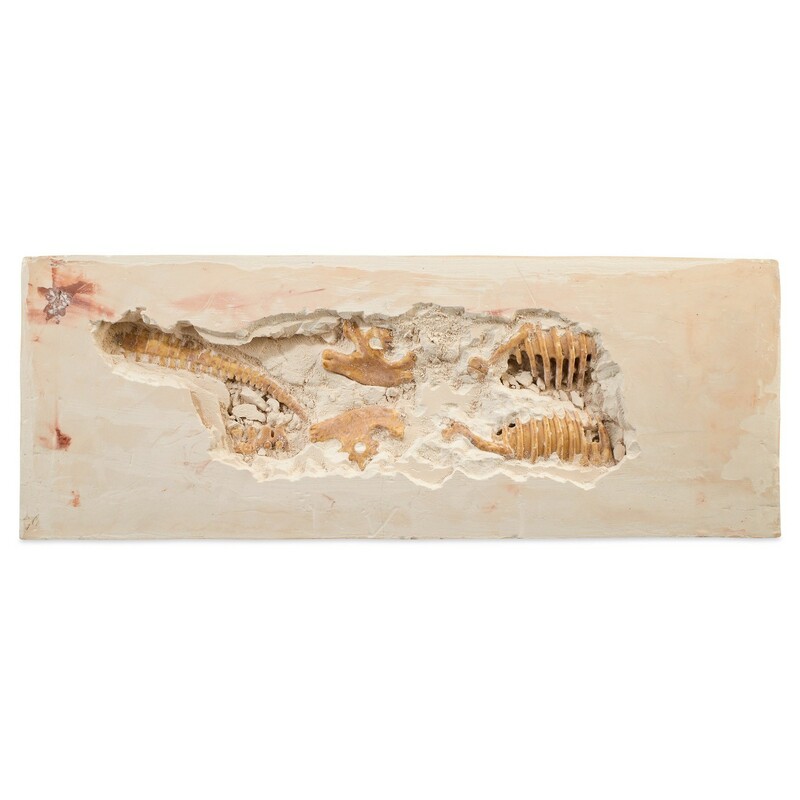 Use the heavy-duty tools to carefully extract a dinosaur skeleton that is buried in plaster. 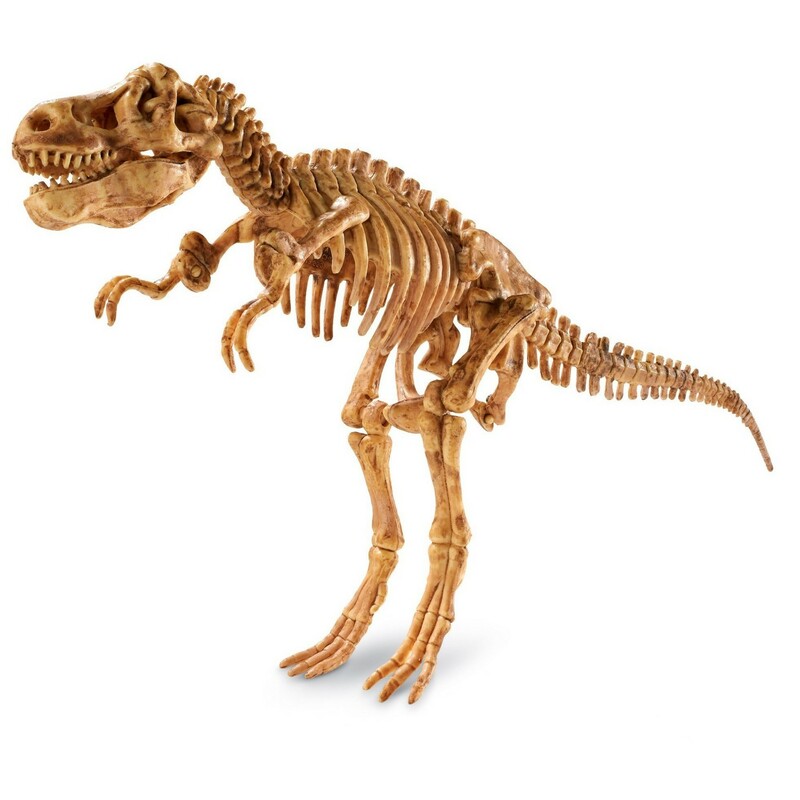 Once the excavation is complete, the hard plastic bones can be washed and assembled to form a complete dinosaur model. Bones snap together and can be repeatedly reassembled. Kit includes fossil block, hammer, flat chisel, point chisel, brush, sponge and instructions.